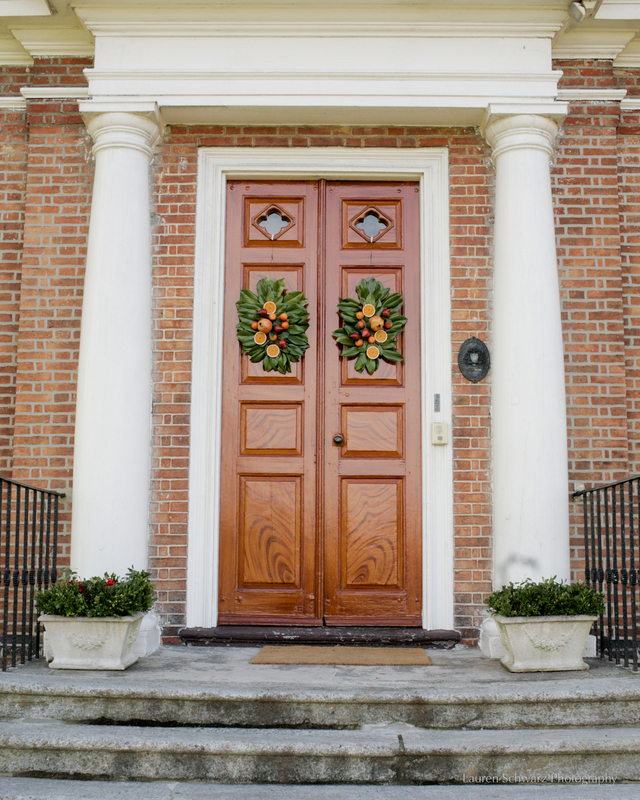 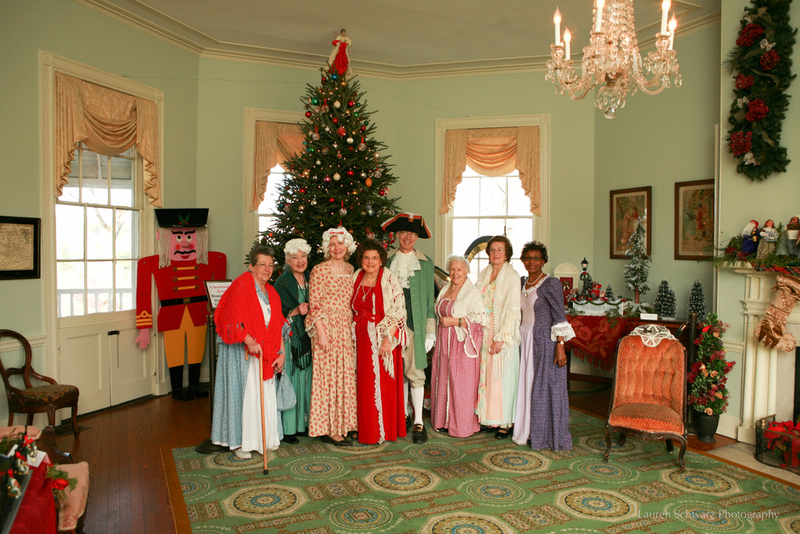 Each year, visitors enjoy new themes for a festive holiday open house at the Charms. 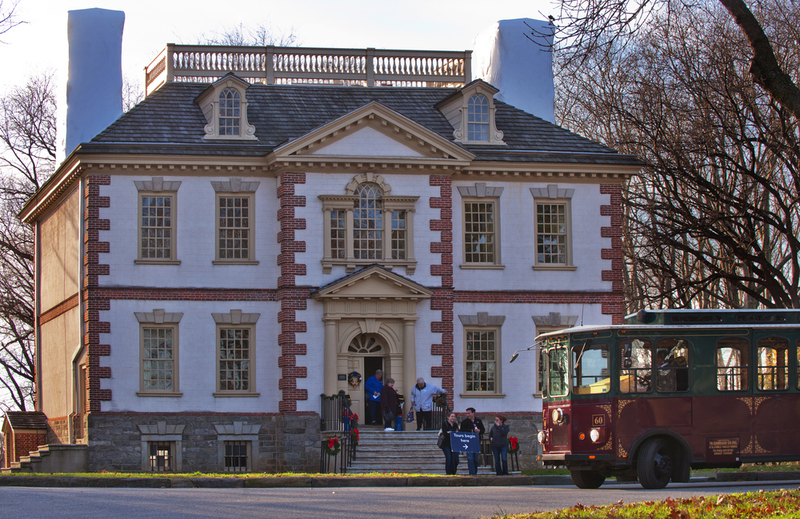 For more information regarding A Very Philly Christmas 2017 at the Historic Houses, visit holidaysinthepark.com. 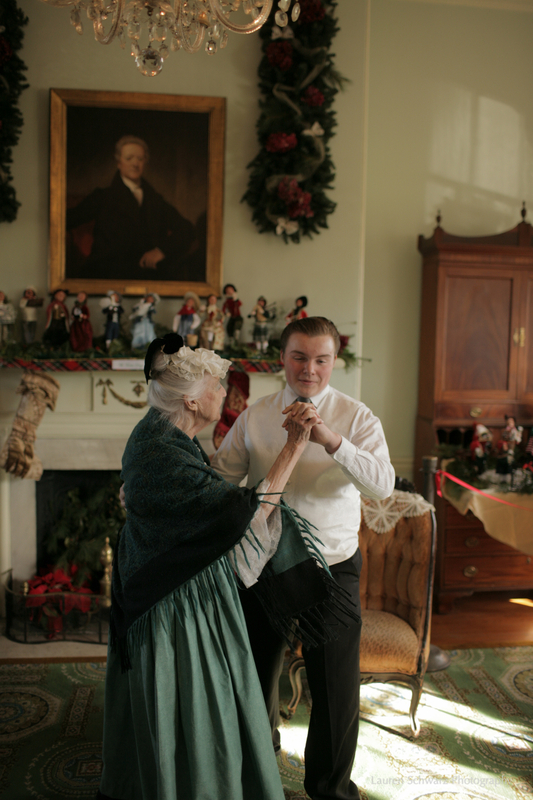 Additional high resolution photos can be found at http://bit.ly/ConservancyPressKit .